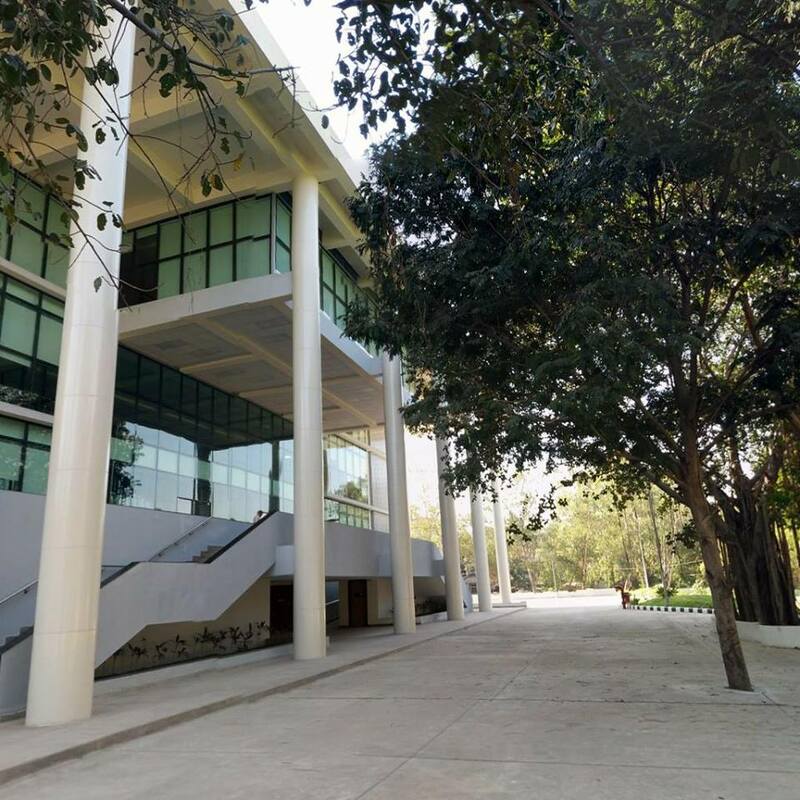 The Central Library, SVNIT Surat is one amongst major technological libraries in the area of science, engineering and technology. The Library was established in 1968. It has completed nearly 49 years and has built a large collection of books, journals and non-book materials. It also has a rich collection of resources in electronic media available locally on the Institute Intranet and accessible on the Web. It caters to the needs of large groups of users including more than 2000 students, 200 faculty, 150 research scholars and equally large number of supporting staff. It has computerized all its house-keeping activities using a global software that is being maintained and updated regularly. It also facilitates industries, individual consultants and corporates to access online database and journals. It uses state-of-the-art technology in its functioning and services.Not only having a very good reference section, Library has been subscribed to access INDEST by MHRD.